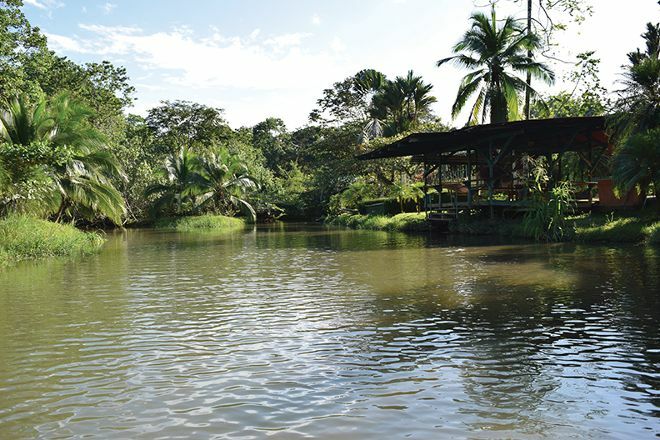 At Sloth Sanctuary of Costa Rica, learn about sloths and take a guided canoe ride of their rainforest habitat. Tours are well-suited to families and the general maximum group size of 20 ensures a more personal experience. If you do have a group larger than this, reserve in advance; otherwise, there an advanced booking is not necessary. Just arrive at least 15 minutes before the top of the hour to register. Our Cahuita trip itinerary maker website makes visiting Sloth Sanctuary of Costa Rica and other Cahuita attractions simple, and helps you make a travel plan personal to you. We took the insider's tour and had a great time. Of course the sloths were adorable and our guide, Marco, was great too. We felt good taking the more expensive tour because we know the money goes to a good cause. Seeing the baby sloths was totally worth it. After the tour, they took us on a long canoe tour where we saw monkeys, toucans, and beautiful planta.